Safe, sensibly priced tamper-proof storage. 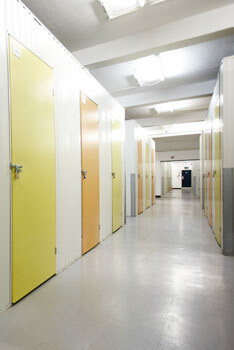 Our container storage offers a combination of high security and easy access. We use a suite of security measures to protect your property, including; facial recognition entry, access codes, number plate recognition and 24/7 CCTV. Whether you’re storing household furniture, antiques or valuable business equipment, you can rest assured that it’s in safe hands. Speak to one of our project managers today on 020 8877 9682 to discuss your requirements. 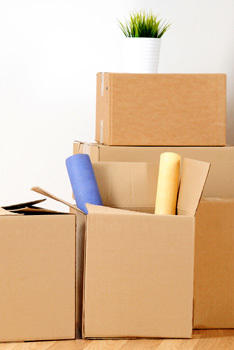 Storage from £9.95 per week. Tamper-proof containers sealed with dated tag for ultimate security. All inventory securely stored on digital systems. 24/7 surveillance of your stored goods. Fire protection systems in place to protect your belongings.